Impact have the resources and experience to provide your business with the best in Fleet Management Services. This means – Comprehensive management of a single site or multiple site operations throughout the UK. 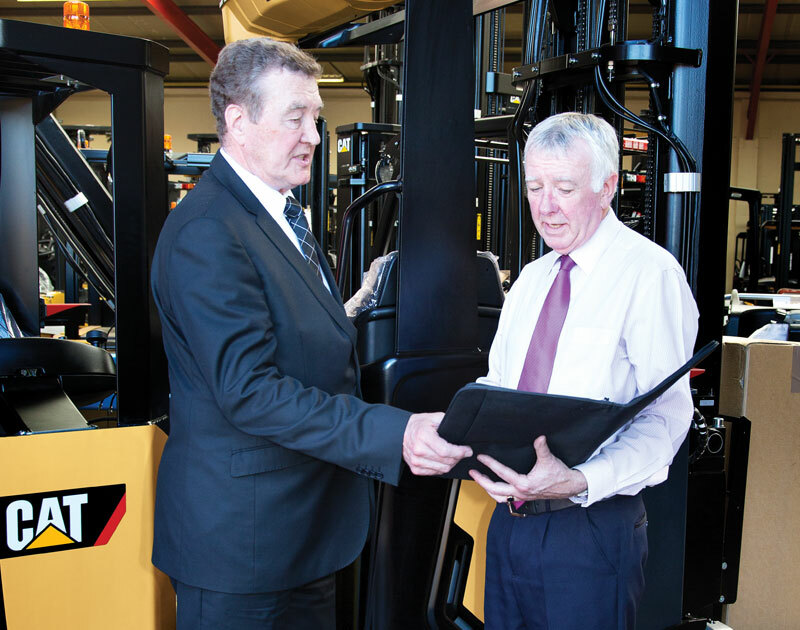 Supported by structured servicing programmes, you will benefit from ‘fit-for-purpose’ quality equipment supplied from our leading brand manufactures and designed to meet your evolving needs. 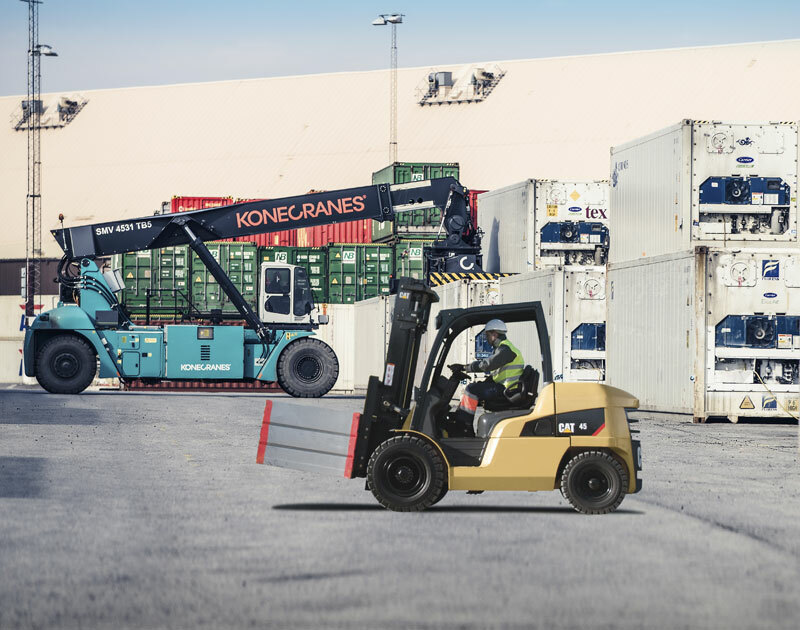 Such an extensive choice of equipment ensures we can supply solutions for virtually any materials handling requirement, from warehouse to freight terminal and all sizes in-between – delivering the perfect fleet for any given application – a fleet that increases performance, efficiency and reliability for our customers. 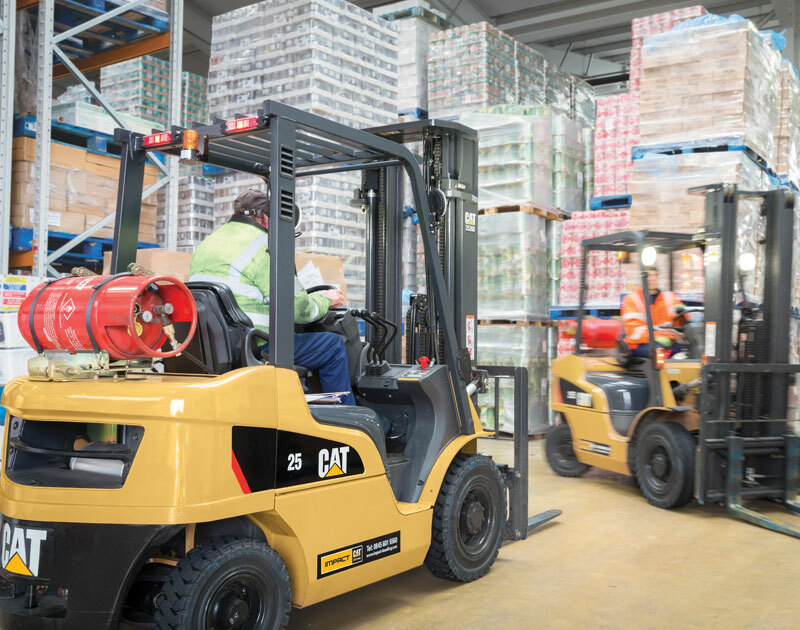 What’s more, our trucks are financed through our own in-house funding leading to bespoke contractual flexibility.